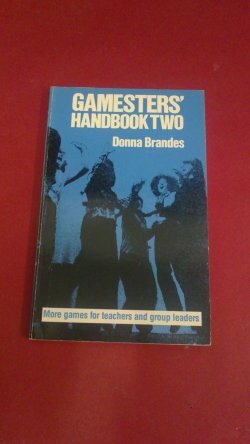 A second volume of games with a purpose, for groups of all kinds, from the co-author of the Gamesters' Handbook. 144pp. N.B. Edges and corners of covers and spine slightly rubbed.